Luvable Friends Basic Stripe Sneakers are a great complement for your baby's outfit. 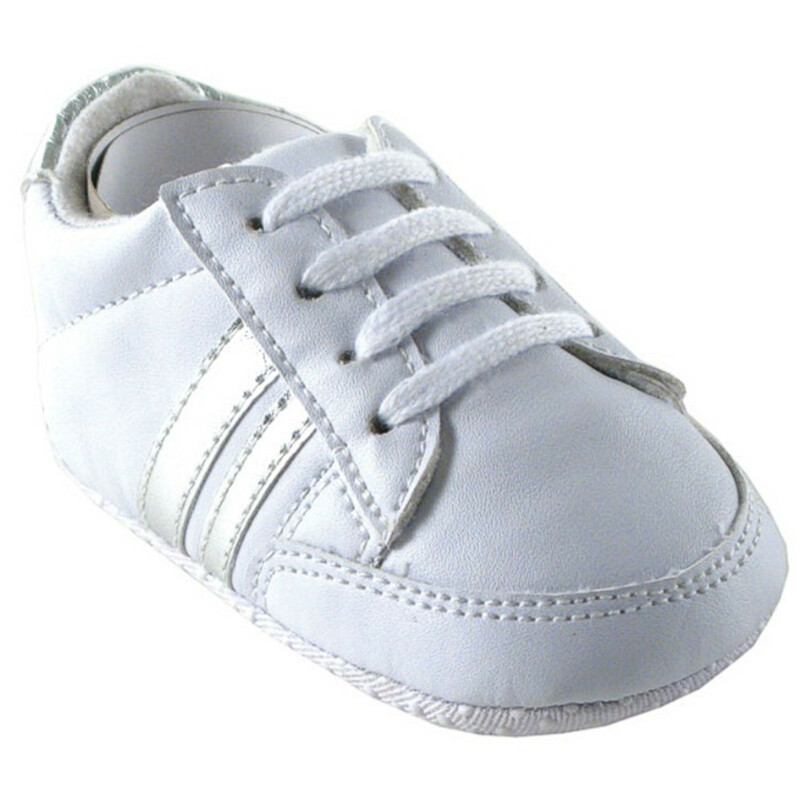 Made of durable materials with non-skid soles these baby shoes are easy to slip on and off baby's foot with laces to secure the shoe. 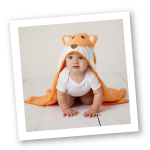 Available in 3 color choices in sizes up to 18 months! Need some socks for these great shoes? Look for our Luvable Friends 6 Pack No-Show Socks! Available in Blue, Pink, and White, these socks are soft and comfortable, while matching perfectly to these shoes!